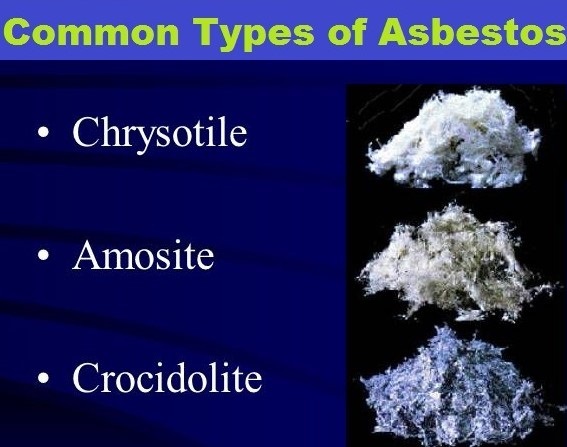 We currently have professional asbestos, mould remediation experts in VIC, NSW, QLD, SA and WA. With key locations throughout each state, we’re able to service metro areas and the surrounding suburbs. Get a free quote today. 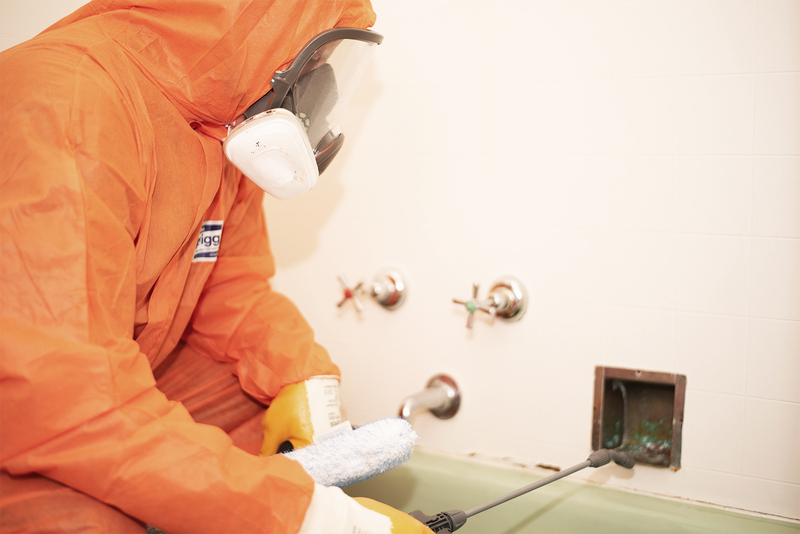 Jim’s Hazardous Materials Removal are Australia’s leading experts in mould removal, trained in the safest and most effective practices of remediation. Having mould in your home can make you really sick. Mould reproduces by means of tiny spores, which are invisible to the naked eye and float freely in the air. Inhaling or touching these spores can cause allergic reactions such as asthma attacks, skin irritation, itchy eyes, shortness of breath and poor lung function. Mould is a fungus. It can be present in both outdoor and indoor environments and is generally the result of wet or poorly ventilated areas, which are continuously damp. It needs water to grow, as well as food, oxygen and a warm temperature and produces microscopic particles which can become airborne and then inhaled by humans and animals. Mould can be black, gray-brown, gray-green or white in colour. It can appear as clusters of small blackspots, or can look white and thread-like. Common places where mould can develop include bathrooms, wallpaper, tiles, carpets and ceilings. 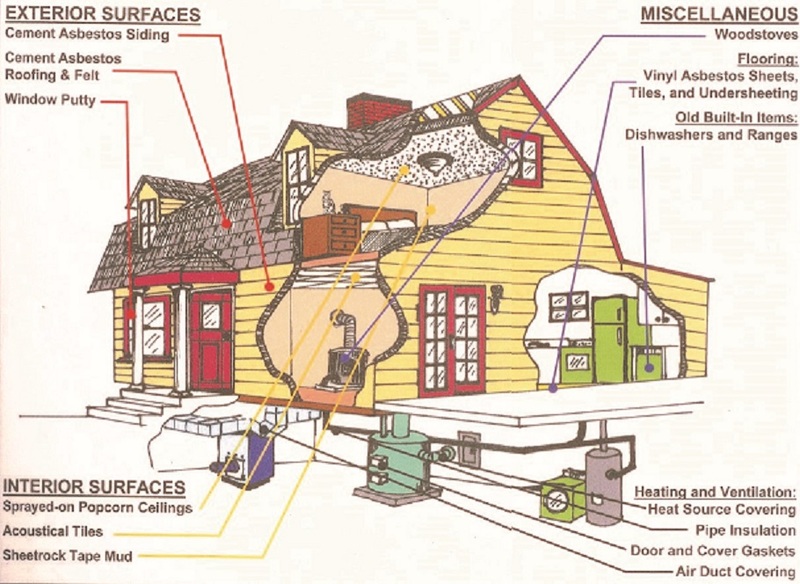 It is also possible that mould can grow within insulation materials and wooden structures. Signs that you might have a moisture problem include water stains or discoloration on walls, floors or ceilings in your house. 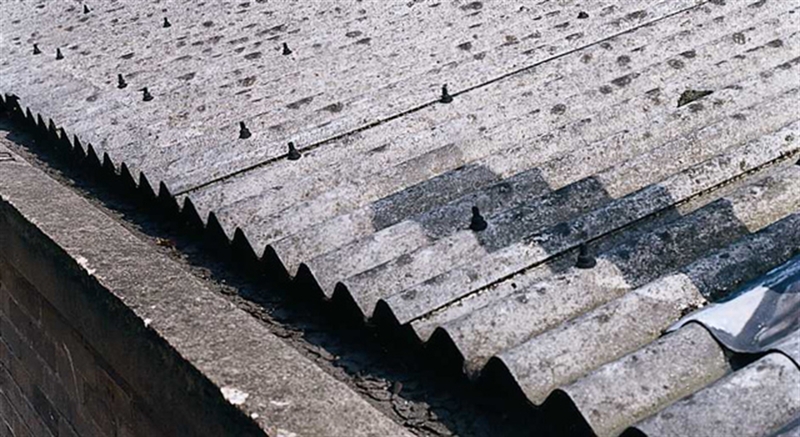 Surface abnormalities like peeling or bubbling paint or wallpaper may also indicate dampness. 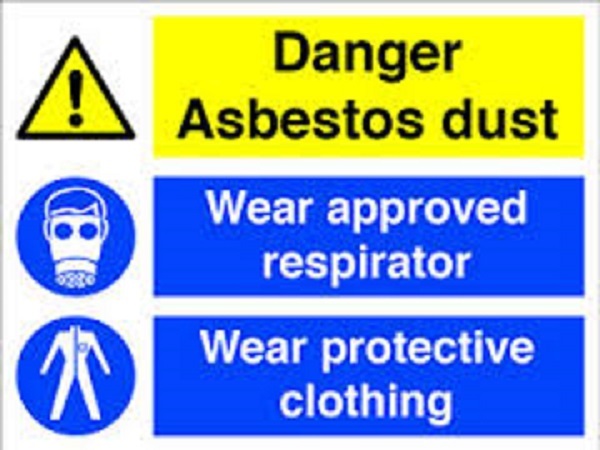 You may also smell a ‘musty’ odor which is a pretty good sign that mould is present. Do the super market products work? No. If they did, you wouldn’t be contacting us. Does bleach or vinegar kill or remove mould? Not properly. 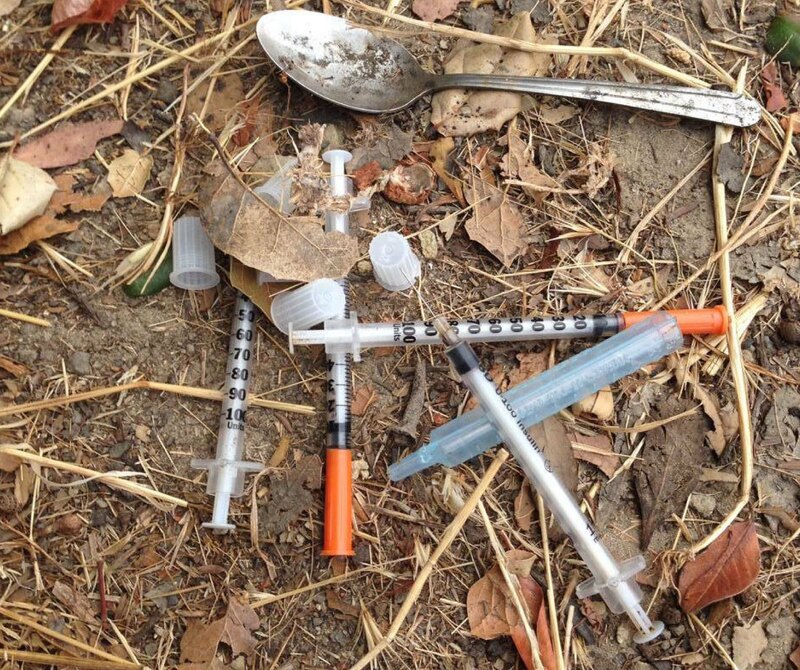 These products are far cheaper than the products we use, and therefore if they worked, we would use them. 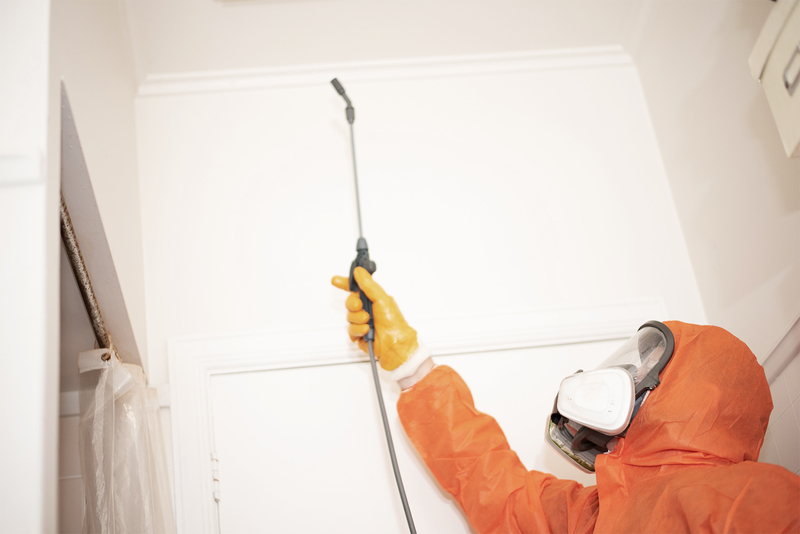 Is there a product you can spray (or ‘fog’) that kills mould and makes your home safe? There is no “off-the-shelf” product you can buy to remediate mould. Let’s face it, your home was probably mould free for years before you had a problem, so why would you pay money for something that only has a 12 month warranty? That’s not a solution, and you will find yourself repeating the process for years to come. A standard cleaner has told me that they can remove the mould. Is this true? Unfortunately, there are currently no laws or regulations pertaining to mould removal. This means that anyone can call themselves a mould expert and sell solutions that only work for a short time. 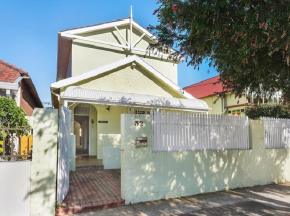 If you want the mould to stay gone, you need to call in the experts. 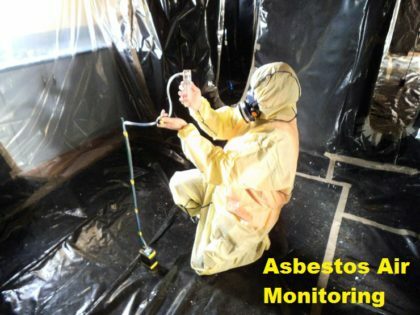 At Jim’s Hazardous Material Removal, we work in conjunction with Jim’s Building Inspections. 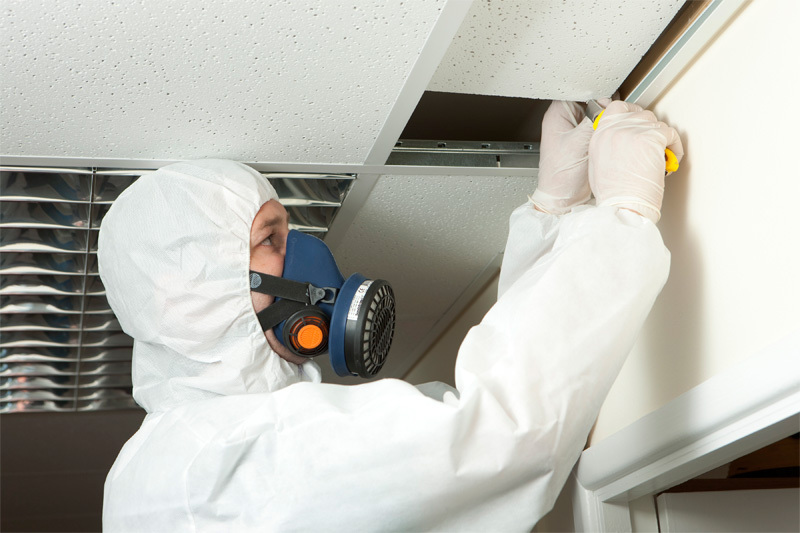 This means that we can not only remove the mould, but ascertain the source of the moisture problem so that any necessary repairs can be made to prevent the return of mould in your home. Jim’s Hazardous Materials Removal will manage the mould inspection, removal and remediation process from start to finish. 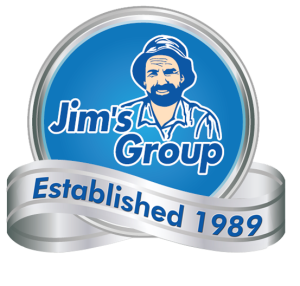 Working collaboratively with Jim’s Hazardous Materials Removal, the team from Jim’s Building Inspections are the first port of call when dealing with mould and will diagnose the cause of the mould through a visual inspection and with the use of moisture and humidity meters. Following this testing, clients will receive a detailed report of findings and diagnosis, together with recommendations of achievable and realistic preventative actions to remove the problem. 2. 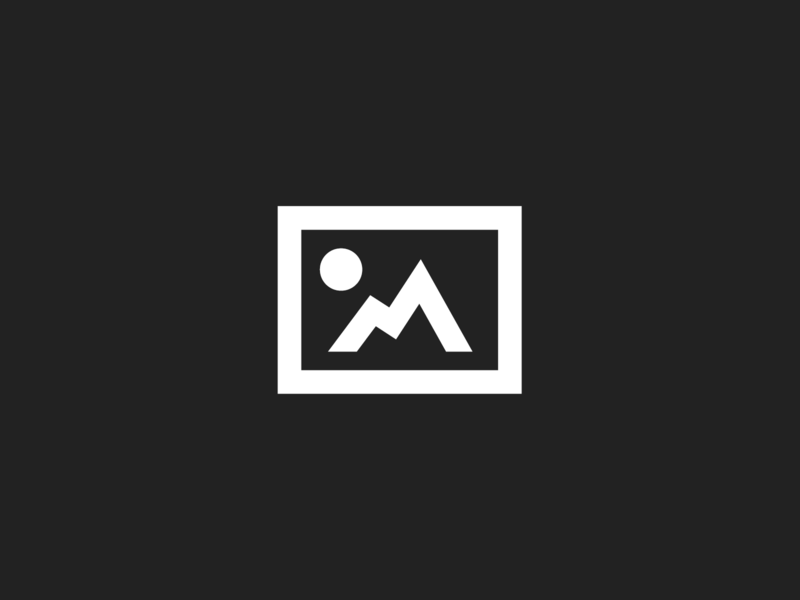 Correction – moisture be gone! To begin the mould removal process any form of moisture present needs to be stopped – sub floor water seepage, leaking pipes, roof leaks or ceiling leaks. 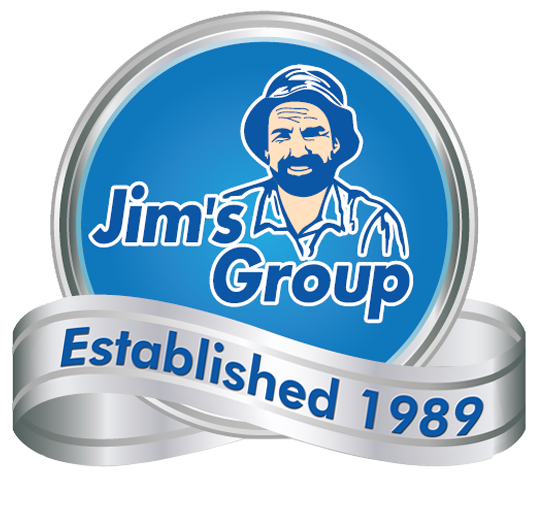 Jim’s Hazardous Materials Removal technicians will advise on the specific steps that need to be taken following the initial inspection. In most cases, the moisture inside the house will be dried in conjunction with the removal treatment of the mould. To avoid airborne mould spores from spreading during the mould removal process, technicians also recommend the use of air scrubbers. 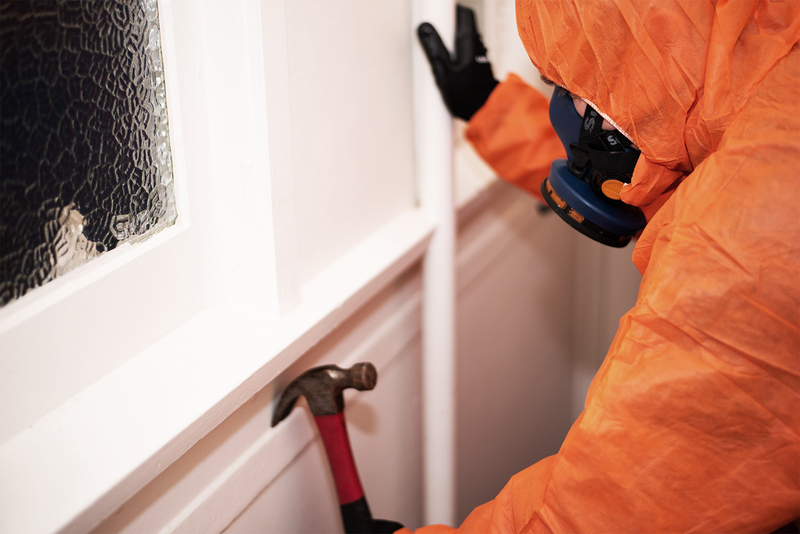 The removal process begins by fogging the property with a nontoxic and non-corrosive chemical which is ‘misted’ through the indoor environment. The chemical contains all natural ingredients and is an extremely potent, hospital grade disinfectant which is safe for asthmatics and allergy sufferers. The chemical kills mould at the source and also has the added effect of helping with the prevention of future mould growth. HEPA vacuums are then used to remove spores from walls, ceilings, doors, door frames, windows, soft furnishings, floors and carpets. Whilst all this is happening, the air scrubbers are capturing any dislodged airborne mould spores and bacteria. This is a vital point of difference in method as studies have shown that dead mould spores are just as toxic as live spores and can even be a source of food for living spores. Following the mould removal process Jim’s Hazardous Materials Removal technicians will again test the moisture levels of the treated areas. If moisture is prevalent it must be dried out before we can continue the mould remediation works or the mould will simply grow again. Technicians will use air movers and dehumidifiers to dry out the building and ensure that the affected structures are completely dry also. 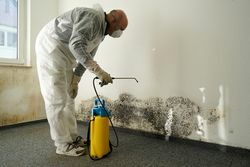 The cost of mould remediation depends on the extent of the mould in the property and how long the remediation process takes. Most removal services in a residential property can be treated in one day, allowing you to return to the property that evening. If you are worried about mould in your home or workplace, don’t hesitate to call the team on 131 546.